The Ability Experience will fund grants to meet our mission and that impact the lives of people with disabilities where members of Pi Kappa Phi are involved in a meaningful way. We award our grants to organizations that are at the forefront of service to people with disabilities. These organizations are selected by The Ability Experience Grants Committee and Board of Directors. All grant allocations will be decided by the grants committee and approved by the board of directors. Awarded to a selected amount of organizations on each of our cycling routes. For an organization to be eligible, they must sponsor the Journey of Hope / Gear Up Florida team for a Friendship Visit* with their clients during the event. Eligibility Criteria: Must have Friendship Visit with a team and be an organization that serves people with disabilities. Only eligible to receive once every three years. Organizations are also able to be rewarded with the grants below. Memorial Grants: These grants are awarded to Journey of Hope host organizations selected by a team vote at the end of the summer. The grants are awarded in honor of The Rogers Family, Todd Porterfield, and Jason Tirado. These grants are additive and typically will pay for program fees or special equipment. 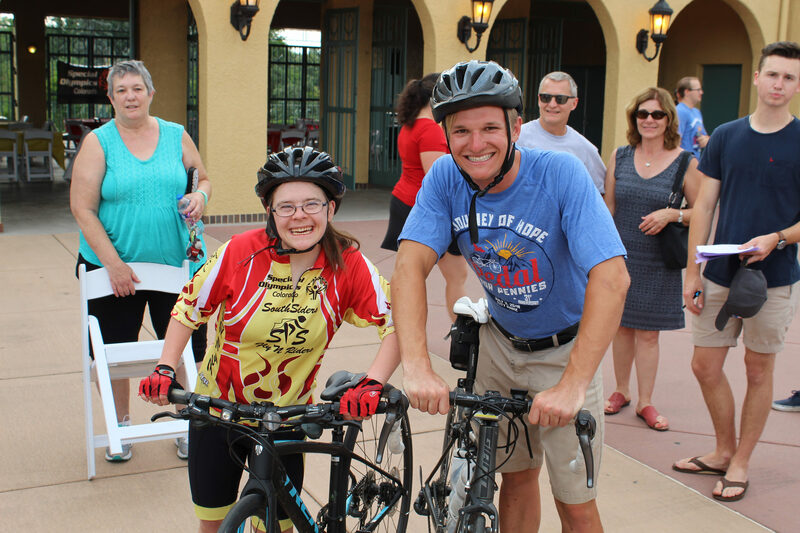 Mountain Khakis Adventure Grant: This grant is awarded to a Journey of Hope host organization and chosen by the team that wins a social media competition. *An organization who receives a Memorial Grant or Mountain Khakis Adventure Grant is still eligible to receive a Cycling Grant within the proper timeline. 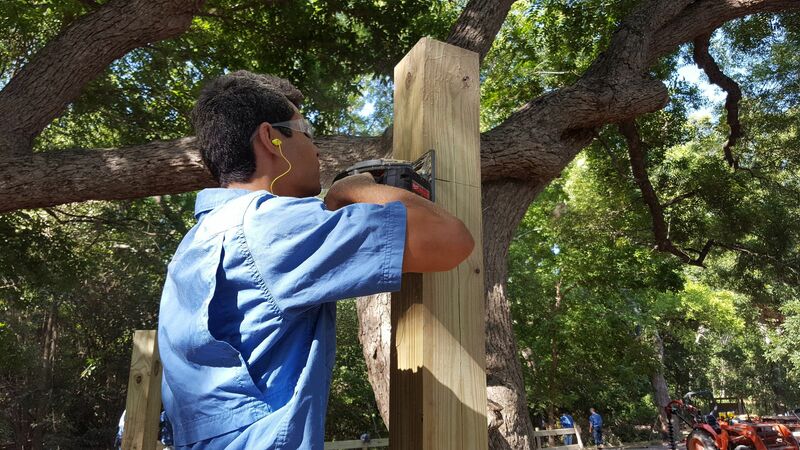 Awarded to a camp that serves people with disabilities and sponsors a weekend or week-long construction event for members of Pi Kappa Phi. The grant is given to fund materials for accessible amenities for the Pi Kappa Phi members to construct during the event. Eligibility Criteria: Must be a camp that serves people with disabilities, willing to host participants for lodging and meals, must have impactful projects for the team to complete, must provide contractor/certified maintenance director to lead team. The Circle of Giving grant is an opportunity for your chapter of Pi Kappa Phi to financially impact a local organization serving people with disabilities with whom your chapter visits regularly throughout the year. To be eligible for a Circle of Giving grant, a chapter must fundraise at least $5,000 a year and have an active volunteer relationship with a local organization that serves people with disabilities. Could your camp or organization benefit from the time and efforts of our Build America Team? Learn the full details about what it takes to get a summer visit from this talented and driven group of men!